Morton Rose Real Estate is committed to the time honoured values of quality service and genuine client care. Whether you are buying or selling, our aim is to deliver memorable experiences that get you where you want to go. At Morton Rose we offer flexibility with inspection times for our properties to suit the busy lives that most of us lead today, and after you buy (or sell), we will keep in touch with you every step of the way. 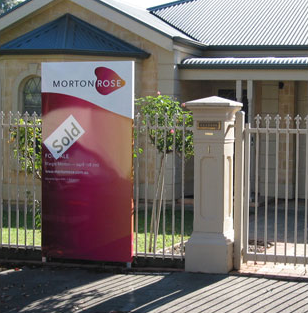 Selling your home with Morton Rose Real Estate is easy too and delivers great value. If you are looking for flexible, client driven selling solutions tailored to meet your needs, or you need some assistance finding your next home, give us a call.